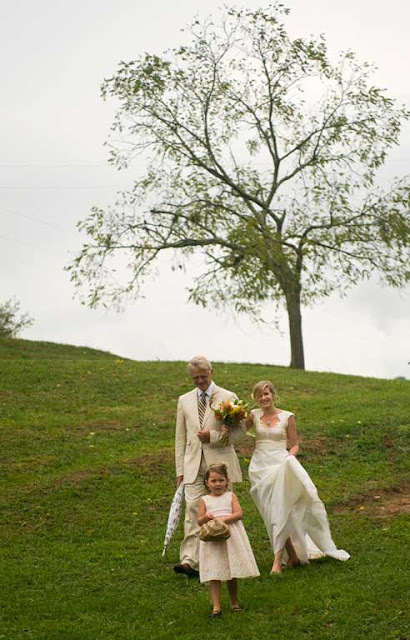 Last weekend, I photographed a gorgeous wedding in Lewisburg, West Virginia. My old college friend, Anna, was married on her family farm. It was so much fun to photograph despite the gray skies and light rain. 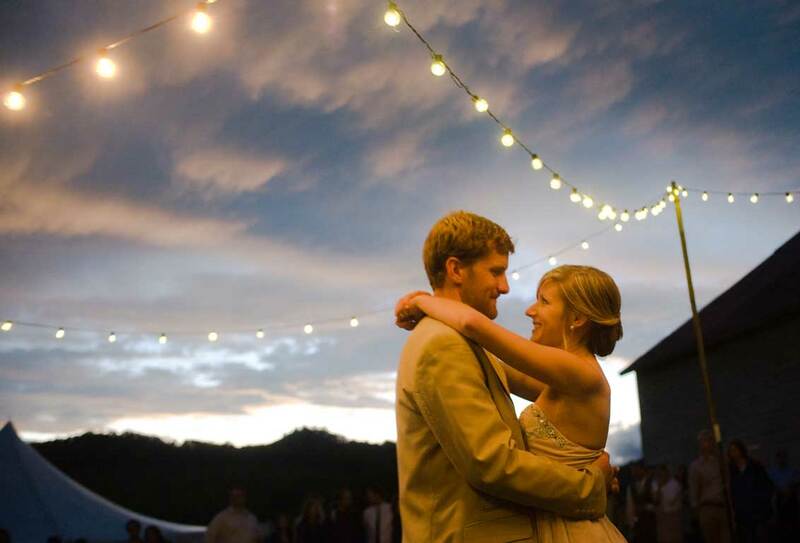 The ceremony, reception and location was so beautiful, it more than made up for the wet weather. 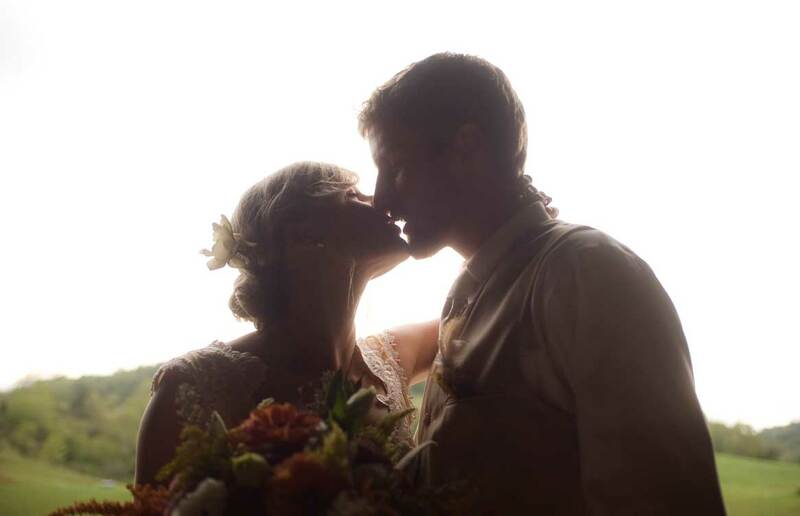 The reception was in a barn built in the late 1800s. Congratulations William and Anna! This is such a nice venue for the wedding ceremony.